Conservation Trust, where his responsibilities include applied ecological research into wildlife management. Mark Eaton is a Principal Conservation Scientist at RSPB with a particular responsibility for monitoring. Richard Hearn has worked on a wide range of waterbird monitoring projects at the Wildfowl & Wetlands Trust for the past 16 years. Stuart Newson is a Senior Research Ecologist at the BTO, with particular interests in population estimates, Cormorants and bats. 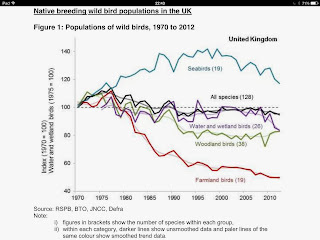 David Noble is the Principal Ecologist for Monitoring at the BTO, including leading on the development of biodiversity indicators. Matt Parsons is a Senior Seabird Ecologist at JNCC, where he has worked on seabird issues since 2002. 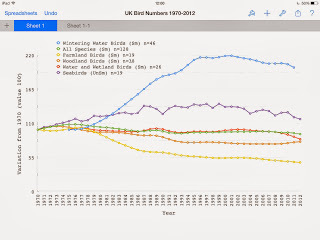 Kate Risely has been the National Organiser for the Breeding Bird Survey at the BTO since 2008. David Stroud is Senior Ornithologist with JNCC and a long-term Greenland White-fronted Goose obsessive.